Just over one year ago, on July 31, 2012, we lost a truly unique talent, Tony Sly. Tony touched many people in a variety of ways, but the one manner through which he affected everyone, regardless of their association with him, was his music. Though we continue to mourn the loss of Tony as a dear friend, we also celebrate Tony the artist through his songs. 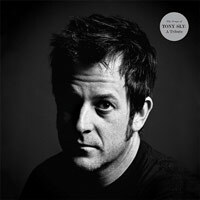 To that end we are pleased to present The Songs of Tony Sly: A Tribute. After 20 years fronting and writing for seminal punk band No Use For a Name, as well as releasing multiple solo albums, Tony amassed a staggering catalog. Over the course of his career he also shared the stage with, and made fans of, countless musicians and bands. Naturally this presented an opportunity to compile an extraordinary tribute album. With a total of 33 tracks from the likes of Bad Religion, Rise Against, NOFX, Alkaline Trio, and Frank Turner (just to name a few), The Songs of Tony Sly is a testament to how beloved and influential Tony was as a song writer among his contemporaries. What really exalts the compilation is that each of the artists and bands on this album took the time and effort to contribute such meaningful and interesting interpretations of Tony’s songs. From Karina Denike’s (Dance Hall Crashers) haunting a cappella rendition of “Biggest Lie”, to Strung Out’s riffed-up speedy version of “Soulmate”, to Snuff’s Latin Jazz inspired take of “On the Outside”, it’s clear that no one held back in their approach to putting their signature on these classic songs. The result is transcendent; an homage to the indelible mark Tony Sly left on so many, through the voices of some of the very people he influenced most. Tony would have been proud of this apt tribute and his hundreds of thousands fans will be as well. Includes download card and a 'Never Forget Tony Sly' sticker. No Use For a Name was a band i grew up on that means a whole lot to me. And this compilation is a great tribute to them. Not a bad song on it. 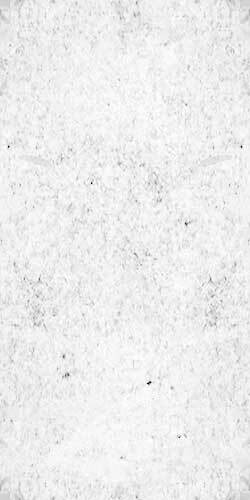 "For Fiona" by Rise Against is one of the stand out tracks and might bring a tear to your eye. Buy this album because it goes to support his daughter he left behind. RIP Tony, we miss you.